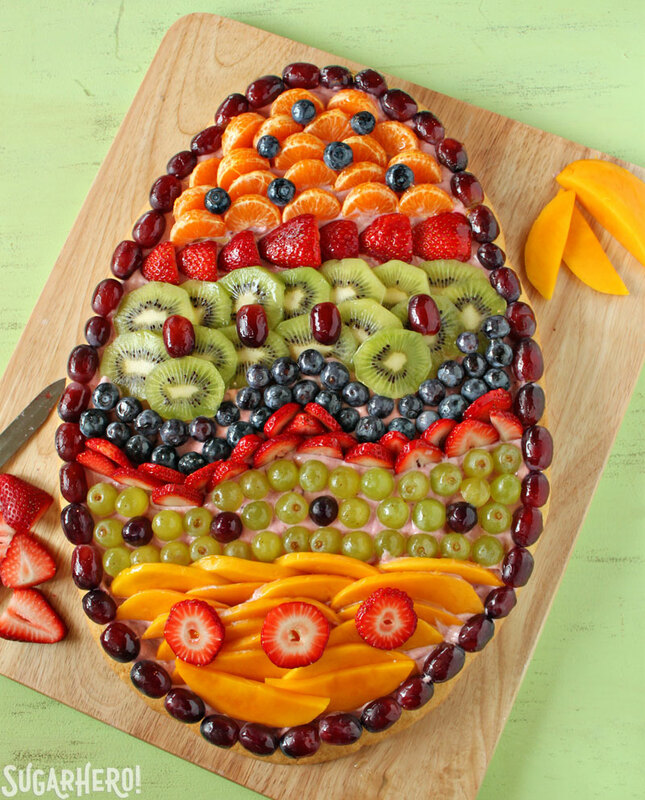 These fun Easter food inspiration ideas are sure to bring a smile to your holiday. 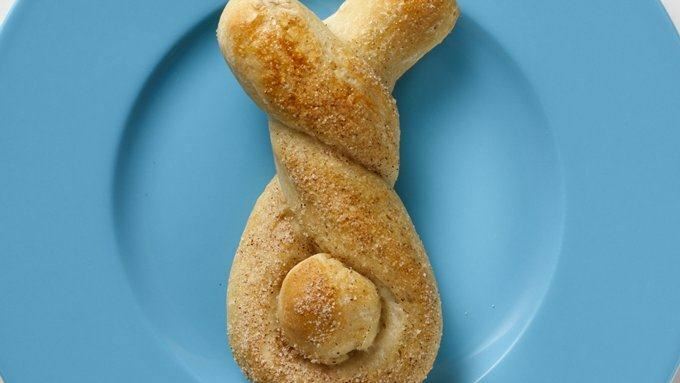 Sometimes I wonder if I’ll ever get bored fun and shaped foods. 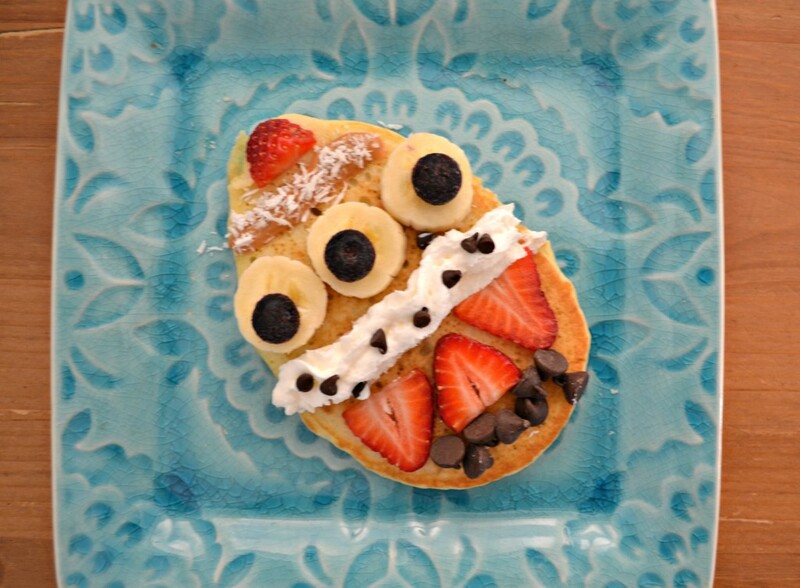 Every holiday big or small that passes, I see it as an opportunity to turn boring meals into fun, festive eats. 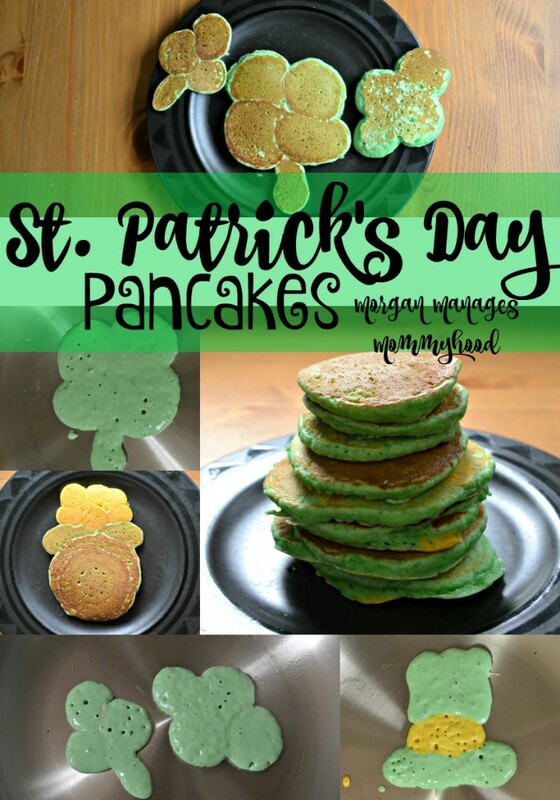 I imagine I can’t be the only one – especially when I browse Pinterest within a month of any holiday and see the most adorable breakfasts, appetizers, and twists on dessert to go with a theme. 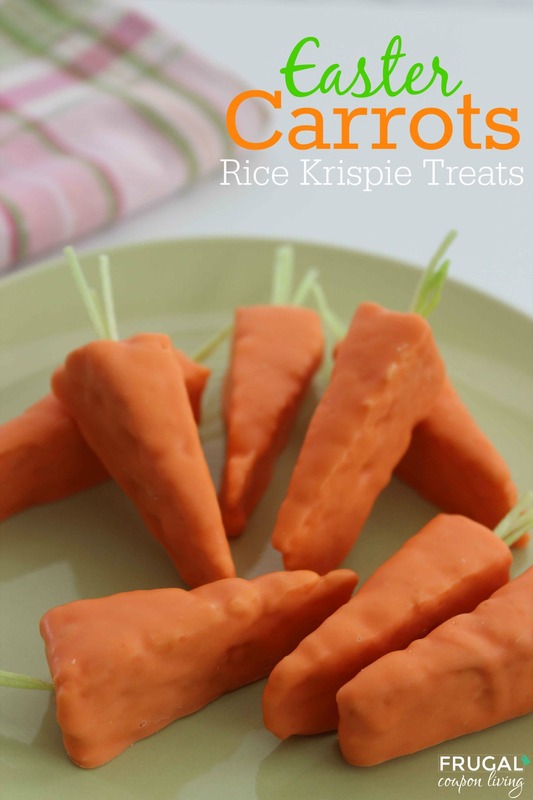 Easter Carrot Rice Krispie Treats. 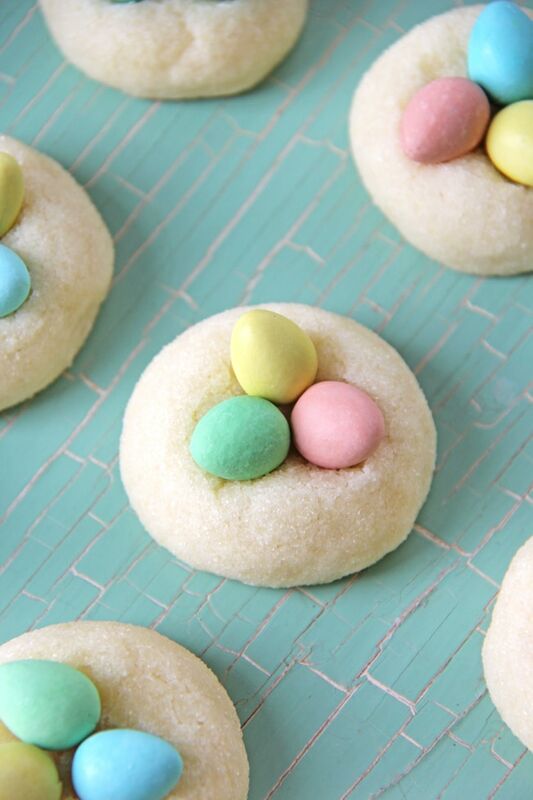 Easter Egg Cookie Dough Truffles. 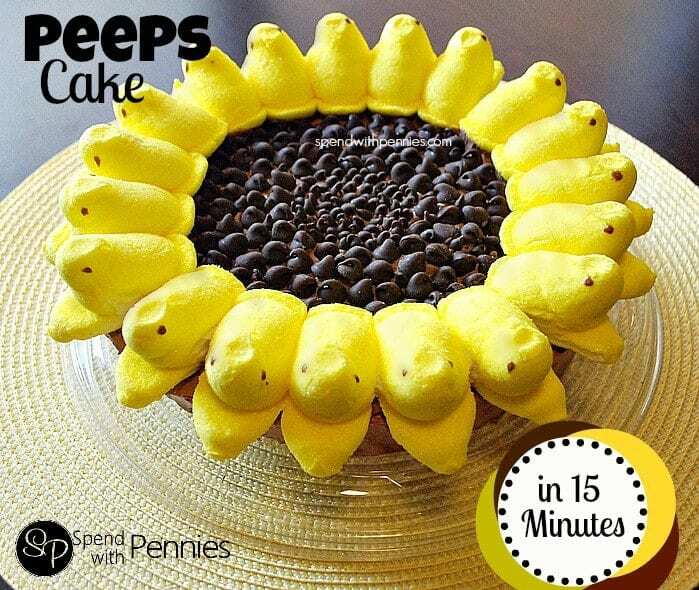 15 Minute Sunflower Peep Cake. 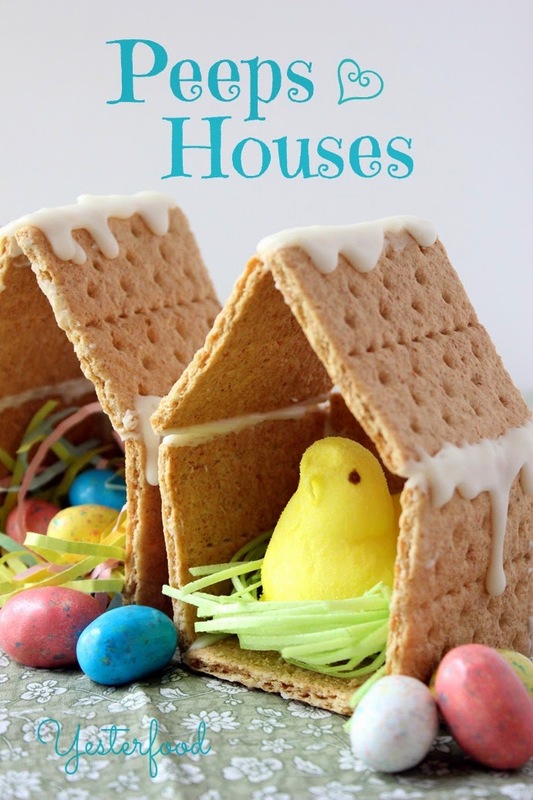 White Chocolate Easter Bunny Bark Bites. 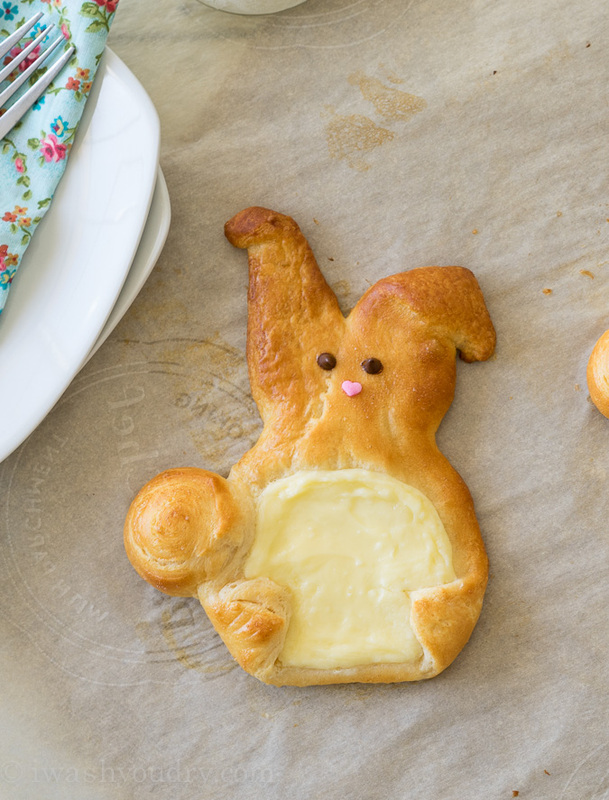 Easter Bunny Cream Cheese Danish. 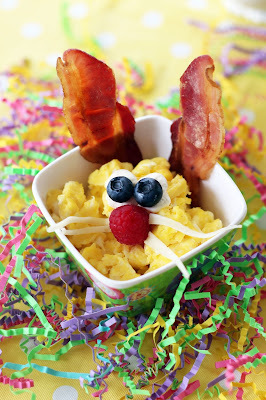 Hopefully, this post has inspired you in some way to make your Easter food treats more fun! I know I can’t wait to try some of these out myself. 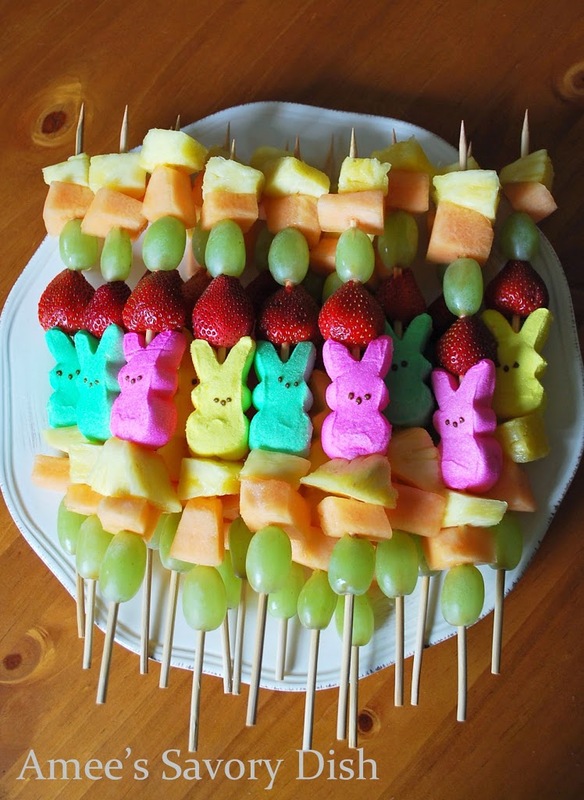 Let me know what your favorite fun Easter food is! Leave it in the comments! 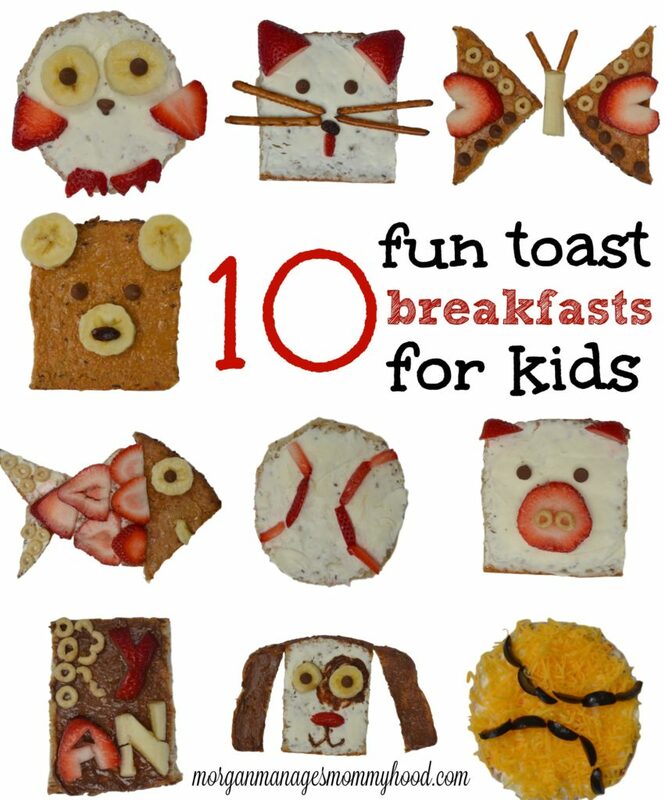 If you liked this post, check out these other fun food posts! Omg yes it’s almost SPRING! Your posts make me so happy because I am ready for the warm weather I associate with Easter! I actually really don’t like peeps unless I am using them in a s’more. Pro tip right there. Leftover gross dried peeps are amazing in s’mores! 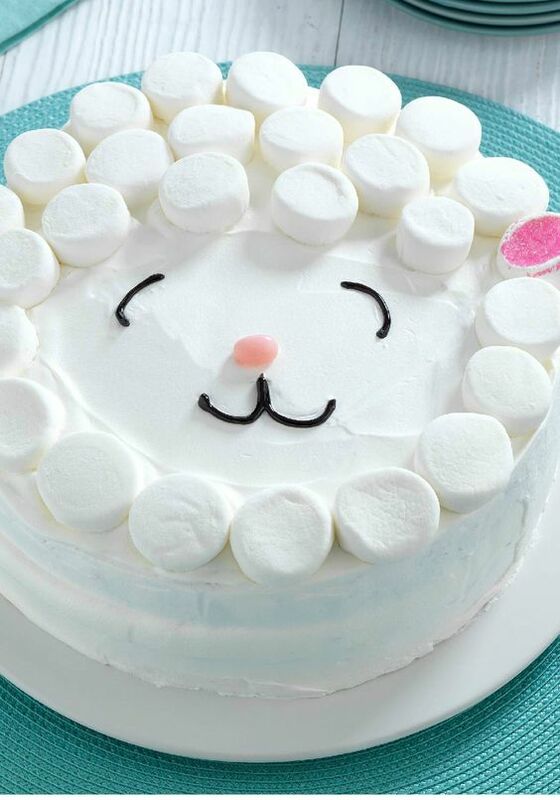 So many adorable ideas! Thanks for sharing! 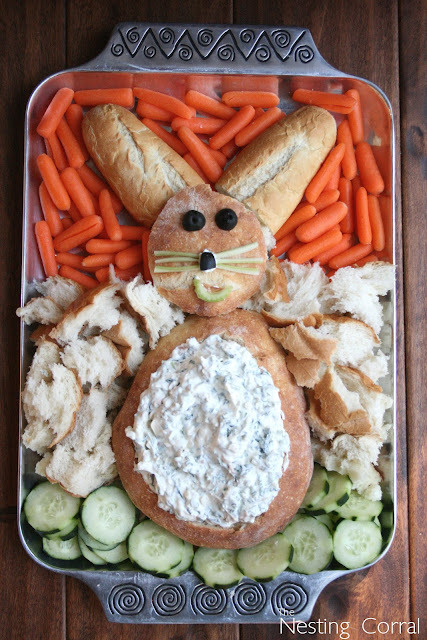 I’m so excited for Easter this year because my son will be old enough to get excited about his treats. 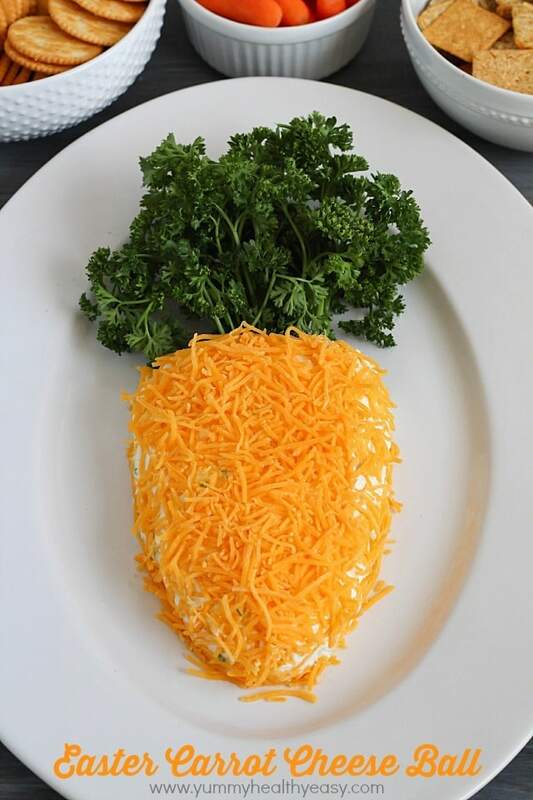 It looks like you are all ready for Easter. Thanks for visiting my site just now and commenting on my SEO tip article. 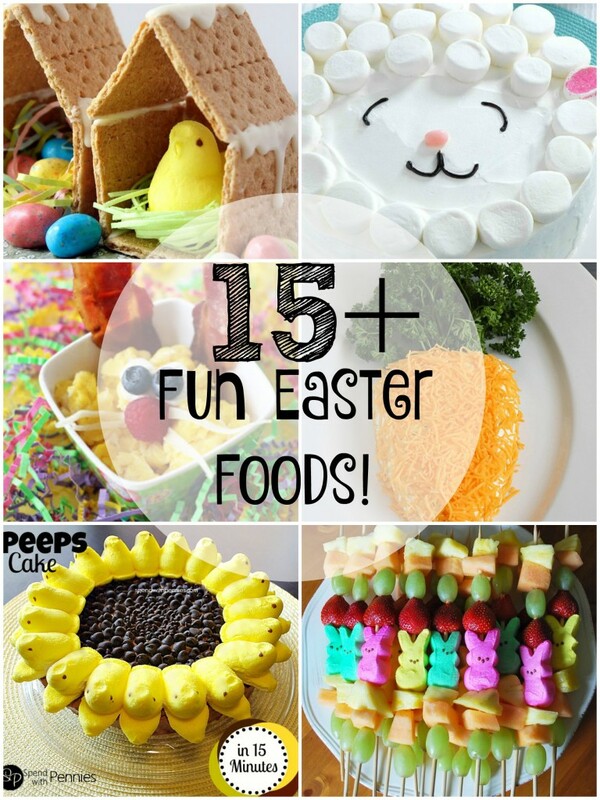 I love Easter treats and all of these are great! The carrots are my favorite. Thanks for sharing. 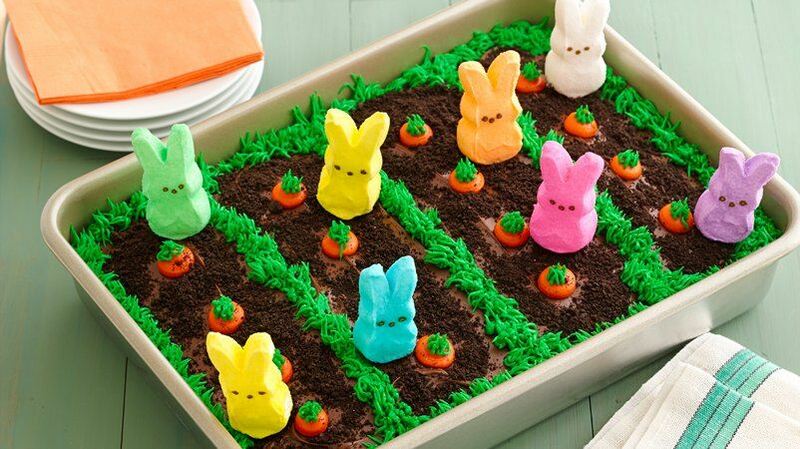 super cute ideas for Easter! I love the ones with fruit and the egg cookies! yummy! 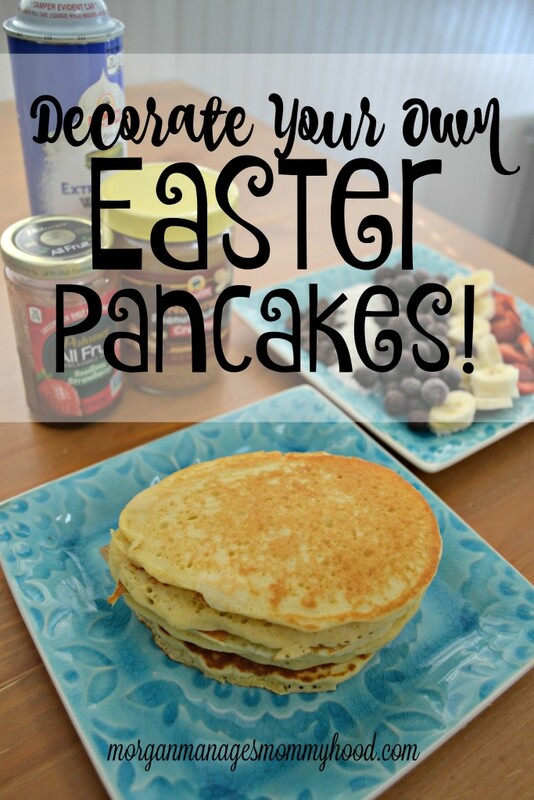 Thanks for sharing your round up of wonderful Easter treats and your pancake ideas with us at Snickerdoodle Sunday. Pinned and Tweeted.